The Amber Square Ottoman is a stylish and versatile addition to your home's décor. 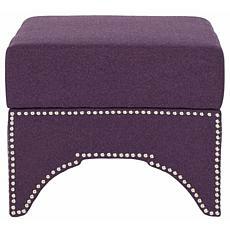 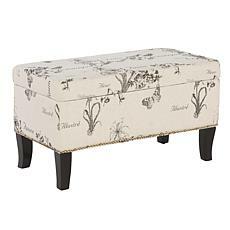 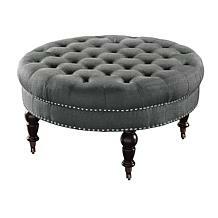 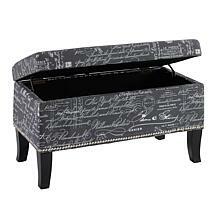 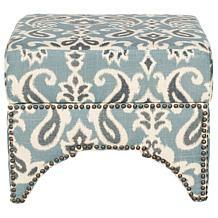 Perfect for use as an ottoman or coffee table, the piece has a tufted top upholstered in a natural linen fabric. 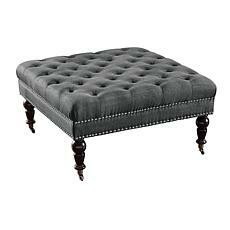 Burnished Bronze nailheads accent the side, while turned dark espresso finished legs complete the piece. 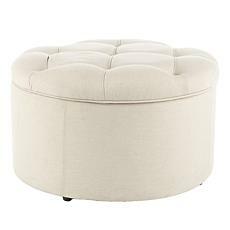 The Amber Round Ottoman is a stylish and versatile addition to your home's décor. Perfect for use as an ottoman or coffee table, the piece has a tufted top upholstered in a natural linen fabric. 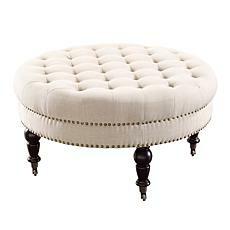 Burnished Bronze nailheads accent the side, while turned dark espresso finished legs complete the piece.